Beach Wedding, the most unique idea is now common all over the world, and India is no exception. 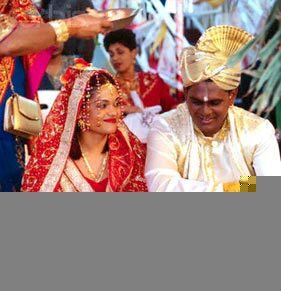 Though a comparatively new concept, but Indian Beach Weddings are gradually gaining popularity. 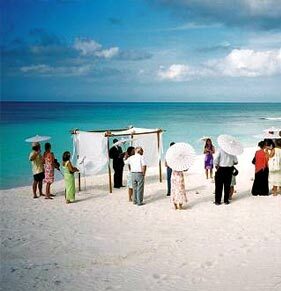 What sets the Indian Beach Weddings apart, are their serene locales by the seas under the azure firmament. 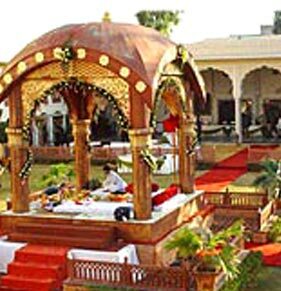 India being dotted with magnificent beaches makes for great destination for beach weddings. This not only brings foreigner wannabe couples to the popular beaches in India but also makes way for the Indian couples wanting to get married in the tranquil setting of the beaches. 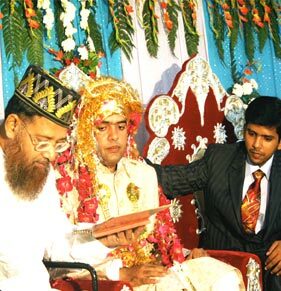 Indians, who want the sky and foamy sea to bear the testimony to their marriage, can go in for Beach Wedding option. It is really great to exchange wedding rings in front of the splashing waves under the blue sky. 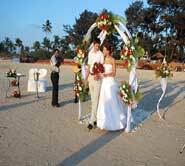 The ideal beach wedding destinations in India are Kerala, Goa, Lakshadweep Islands, Andaman and Nicobar Islands. 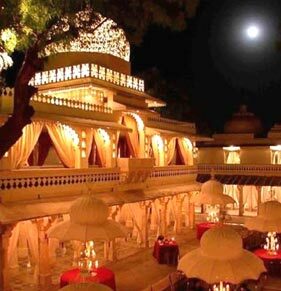 A beach wedding in India is a perfect venture for those who are adventurous at heart. 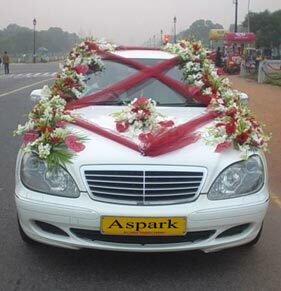 All the arrangements for a beach wedding in India will be made by us. In fact, each detail will be taken care of with utmost perfection. 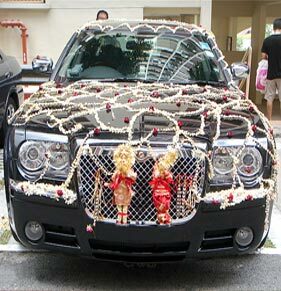 Right from accommodation to post wedding celebrations, there is nothing that you would have to worry about. One can also avail of the customized services that are specially designed to meet your tastes. The islands provide host of water games such as snorkeling, scuba diving, deep sea fishing, kayaking, which can be enjoyed by both the guests and the host. Moreover, you can treat your taste buds with luscious and delectable sea food. To add to the fun and excitement, you can also go on a cruise for that just right Titanic experience!! !